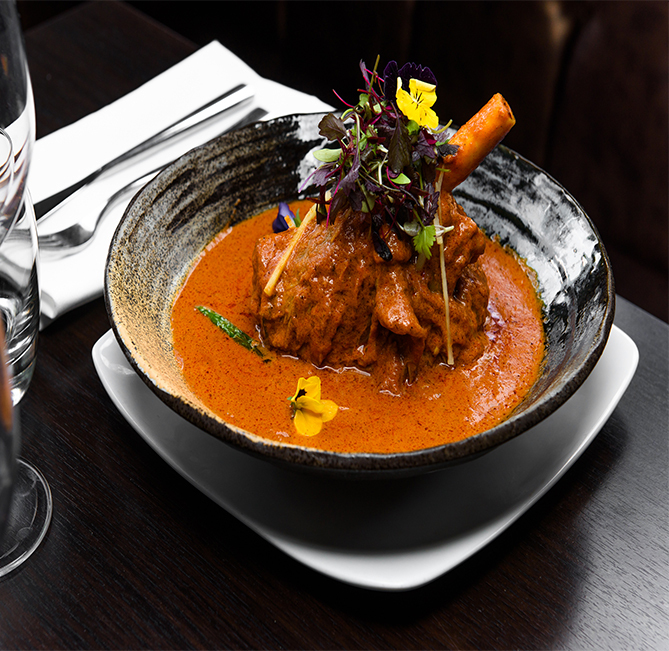 Roshni is the creation of two people Raj a Restaurateur from Brisbane and Jessica a marketing professional from Mackay. Raj and Jess's story starts with the couple meeting by chance in a Brisbane conference which then followed into a true love story not just with each other but with their creation of Roshni followed by their creation of their beautiful baby daughter Lily. 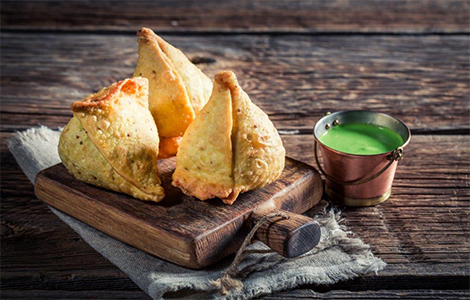 Roshni stands for happiness and light, contemporary designed and influenced by ancient Indian traditions, Roshni offers a sophisticated dining and takeaway experience. 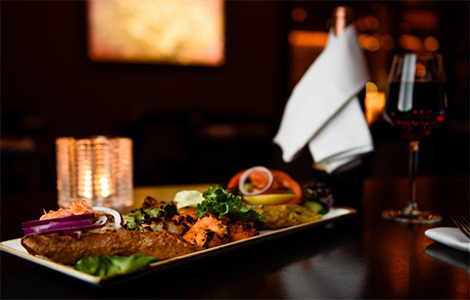 With its intoxicating mix of old and new setting, its effortlessly charming staff and its tantalising food will make you want to come back for more. 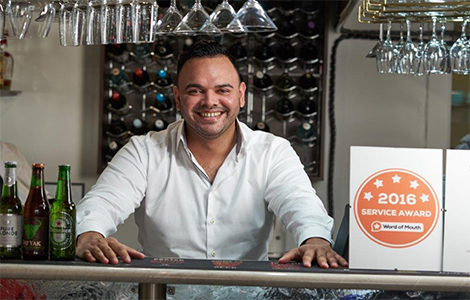 Roshni’s mission has always been about providing exceptional food and service to our customers whilst utilising Mackay and the surrounding regions fresh produce. Supporting and helping our community through good times and tough times, and putting our hand up to help whenever and wherever we are able.